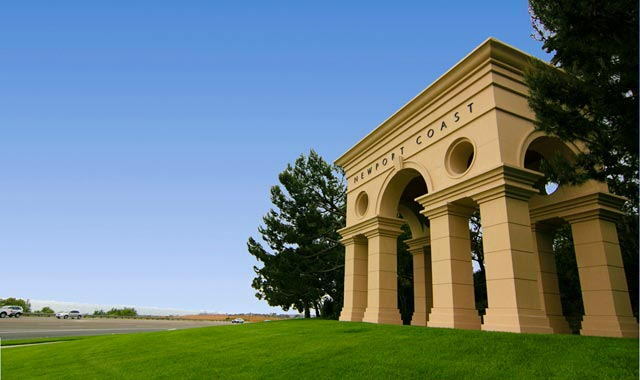 Newport Coast/Crystal Cove: GMU performed a detailed geotechnical evaluation for the upper Crystal Cove community within the Irvine Company’s prestigious Newport Coast project. The roughly 800-acre neighborhood is surrounded by 3,600 acres of open space and is characterized by steep and highly variable natural topography. The proposed grading involved numerous large and deep landslides, several hundred feet of fills and extremely high fill slopes. 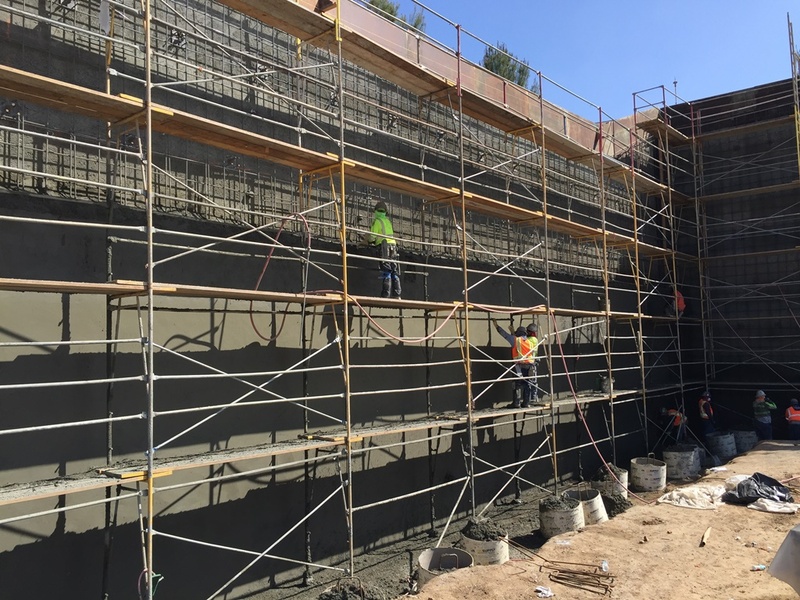 Consequently, innovative analytical, monitoring and construction techniques needed to be developed, including high-stress consolidation and hydro-collapse tests, staged fill requirements, drainage blankets for mitigation of lateral fill extension, MSE Wall design, and long-term fill performance monitoring.